This bundle includes (1) CE1 Printer, (1) 8x10 media kit and (1) travel case! 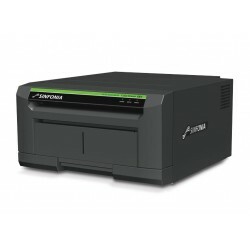 This printer is g..
8x10 Print Kit, 2 Rolls, 240 Prints Total..
Produce up to 200 prints with Sinfonia 8x12 Media for CE1 Compact Printer. 2 rolls/ribbons. 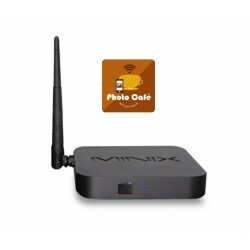 ..
4x6 Print Kit, 2 Rolls, 600 Prints Total..
5x7 Print Kit, 2 Rolls, 340 Prints Total..
6x8 Print Kit, 2 Rolls, 300 Prints Total..
Sinfonia's Photo Café is a portable Wi-Fi print server for the Sinfonia CS2, one of the world's smal..
4x6 Print Kit, 2 Rolls, 1800 Prints TotalSinfonia S2245 S3 4x6 Print Kit.. 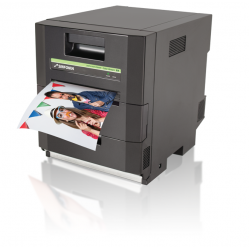 The Sinfonia S3 is the next generation of legendary printer S2145. 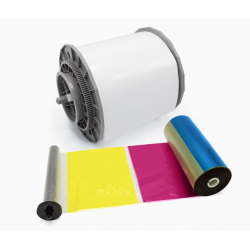 The S3 offers super high-capacity..
6x8 Print Kit, 2 Rolls, 900 Prints Total..
8x10 Print Kit, 1 Roll, 280 Prints..
8x12 Print Kit, 1 Roll, 230 Prints Total..
4x6 Print Kit, 2 Rolls, 1400 Prints Total..